Life's a vacation when you live in the world's wackiest motel! P.T. and his best friend, Gloria, are getting ready for St. Pete's annual Sandstravaganza Contest! The Wonderland's rival, The Conch Resort, is doing everything it can to win best sand sculpture, but P.T. has bigger problems: The Wonderland's opened a new restaurant - the Banana Shack - and running a restaurant is harder than it looks! And to make matters worse, a royal guest's priceless tiara has gone missing, and the prime suspect is The Wonderland's beloved housekeeper! There's always something wacky happening when you live in a motel, and P. T. (named after P. T. Barnum, of course) has grown up at the world's wackiest! When word gets out that the hottest teen idols in Hollywood (plus current YouTube sensation Kevin the Monkey!) 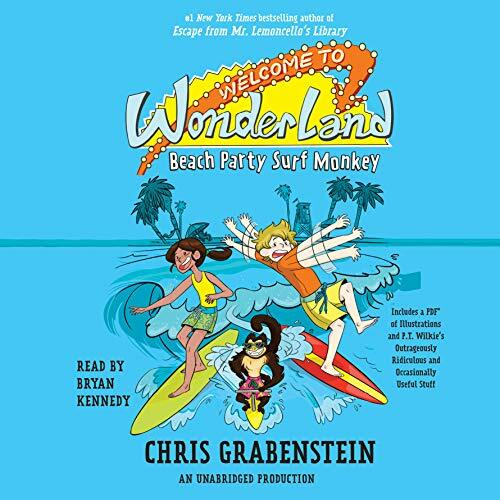 will be filming their next movie - Beach Party Surf Monkey - right in St. Pete's Beach, Florida, P. T. and his friend Gloria know that the Wonderland would be the perfect location. It's a dog-eat-dog world, and Rafe Khatchadorian is just trying to live in it. 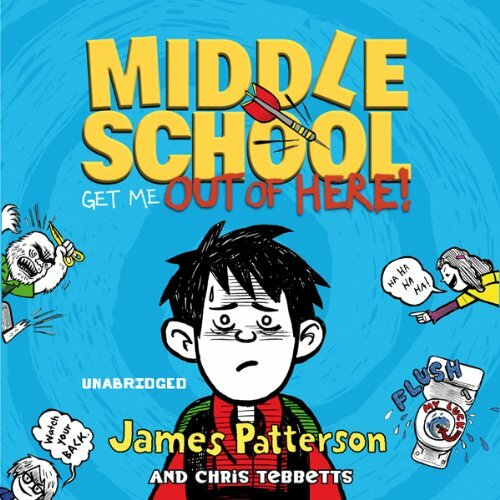 Life in middle school is finally starting to seem bearable - until Rafe spots his grandmother standing in the free-meal line at the local soup kitchen. 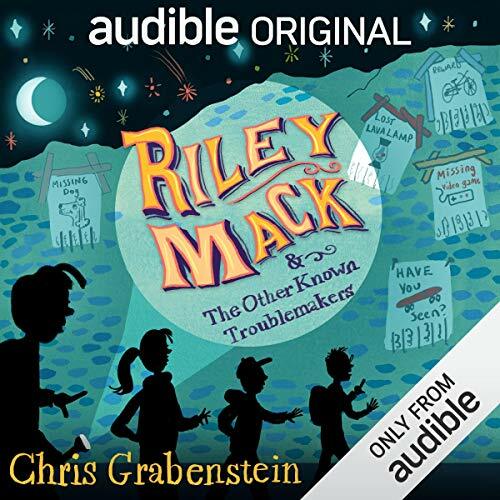 To help earn some money for the family, Rafe concocts a brilliant plan - a dog-walking business that soon turns into a huge money-making neighbourhood empire. He'll even have extra cash to buy his own WormHole Deluxe Multi-Platform GameBox! 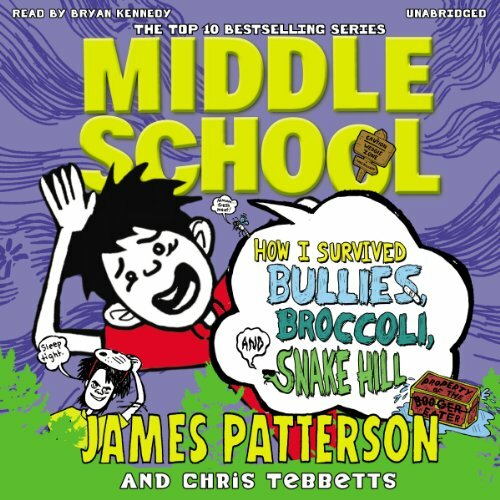 In this seventh Middle School episode, Rafe heads back to the place his misadventures began: the dreaded Hills Village Middle School, where he's now being forced to take 'special' classes.... He also finds himself joining the school's football team - alongside his main tormenter, Miller the Killer! 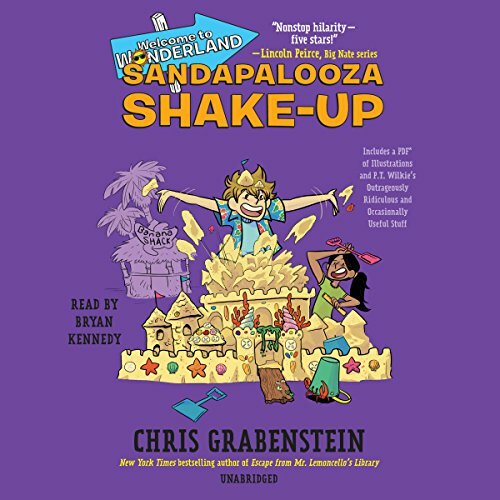 But Rafe has grand plans for a better year: first, he decides to start a super-secret art project that's sure to rock the school. 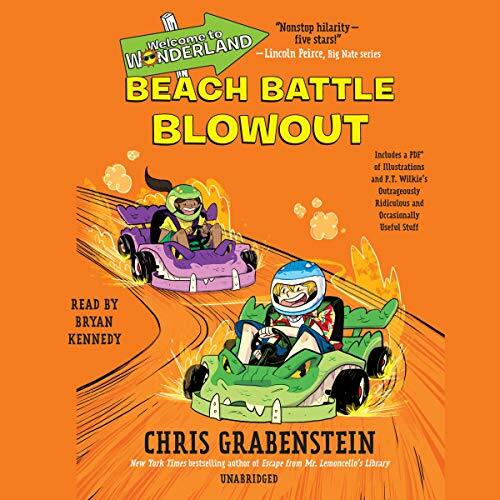 Rafe Khatchadorian, the hero of the bestselling Middle School series, is ready for a fun summer at camp – until he finds out it’s a summer school camp! 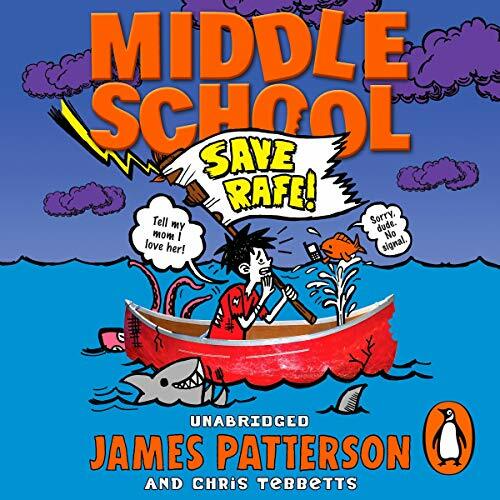 Luckily, Rafe easily makes friends with his troublemaking cabin mates and bunkmate, a boy nicknamed Booger Eater, who puts up with endless teasing from the other kids. 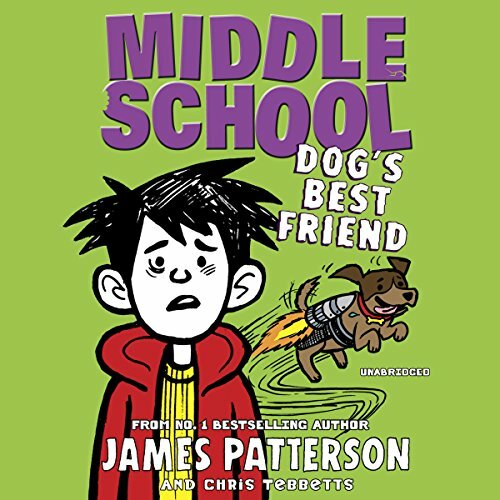 Rafe soon realises there’s more to a person than a nickname, though, and Booger Eater might be the kind of friend you want on your side when the boys from the Cool Cabin attack. 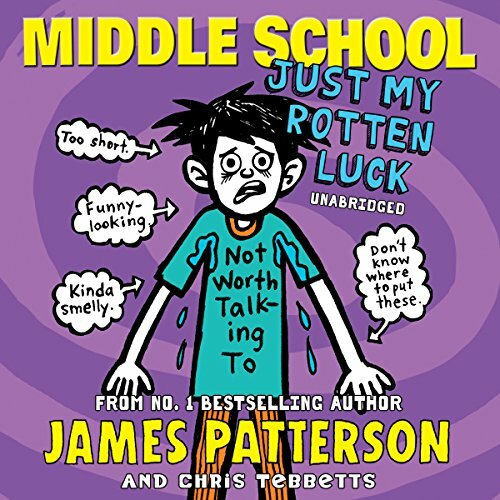 This fourth book in the massively popular Middle School. 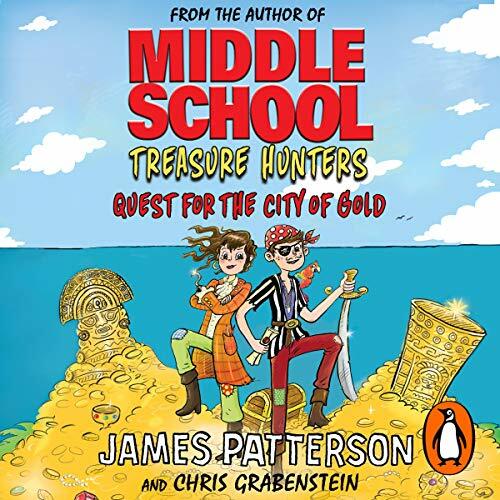 Four kids on a quest to find the legendary Mines of King Solomon…and their parents. 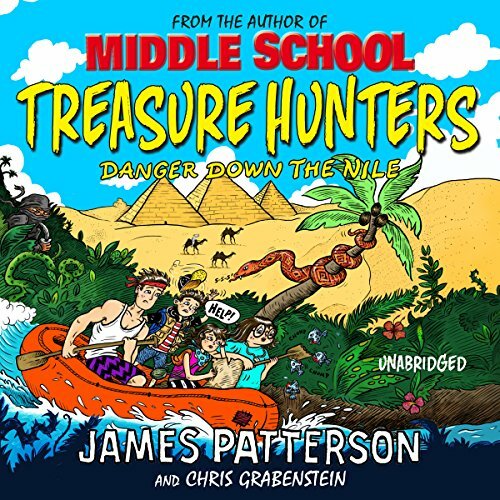 Bick, Beck, Storm and Tommy are navigating their way down the Nile, from hot and dusty Cairo to deep dark jungles, past some seriously bad guys along the way. 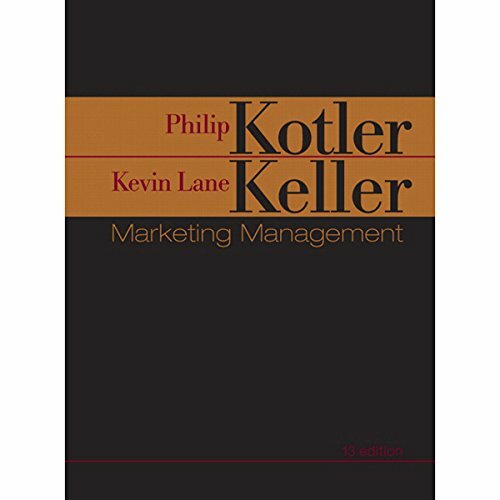 They’ll need all their survival instincts just to make it out alive.... Includes a bonus PDF of illustrations. 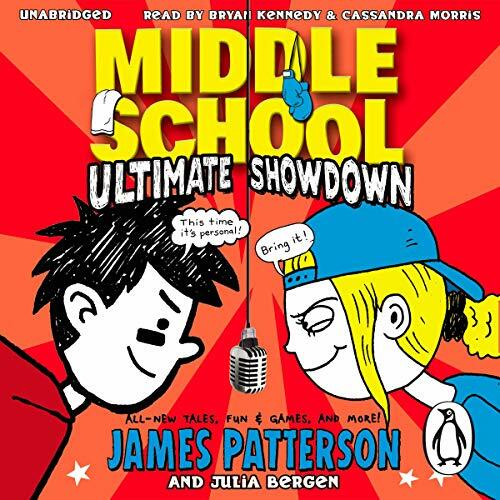 Listeners get a chance to participate in James Patterson's wildly successful Middle School series in this interactive audiobook featuring more than 80 hilarious anecdotes from dueling siblings Rafe and Georgia Khatchadorian - plus dozens of fun-filled activities! 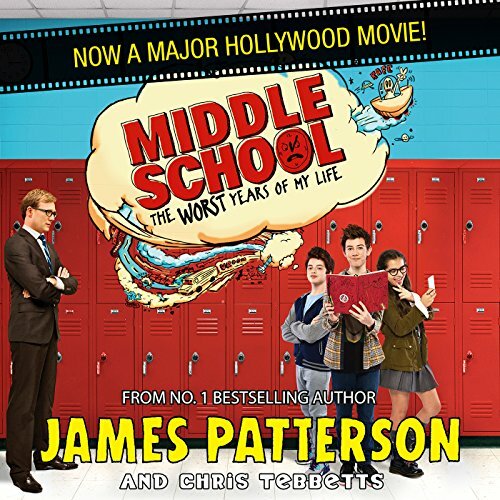 The Khatchadorian kids are an opinionated duo, and as fans of the Middle School stories know, they don't exactly see eye to eye. But when wild-card Rafe and mostly-straight-laced Georgia go at it, the only thing more fun than their ranting is getting to join in! 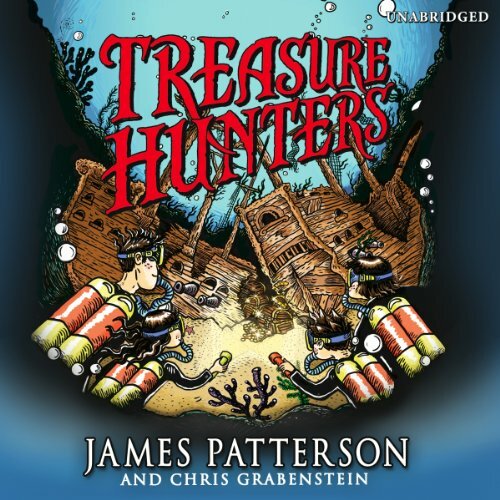 Random House presents the audiobook edition of Treasure Hunters by James Patterson, read by Bryan Kennedy. The Kidd family discovers an ancient map to the lost Incan City of Paititi. 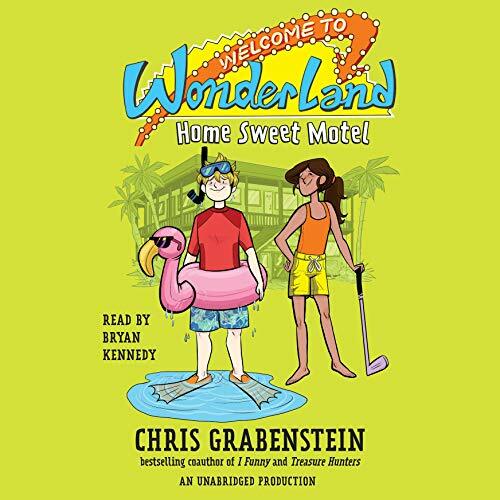 But when the map is stolen, the Kidds have to rely on Storm's picture-perfect memory to navigate the dangerous Amazon jungle - until she's kidnapped! 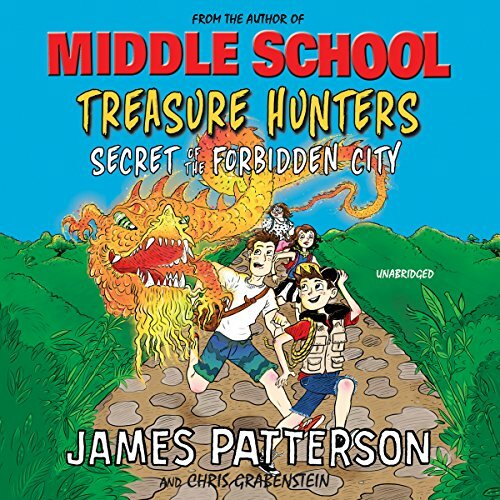 To save Storm, the Kidds must locate the fabled city...before the bad guys find it first. The race is on! The Kidds - treasure hunting family extraordinaire - are heading to China, on a journey that will lead them beyond the Great Wall and into the underbelly of Berlin. Bick and Beck Kidd are desperately trying to secure the ancient Chinese artefact that will buy their mother's freedom from renegade pirates. 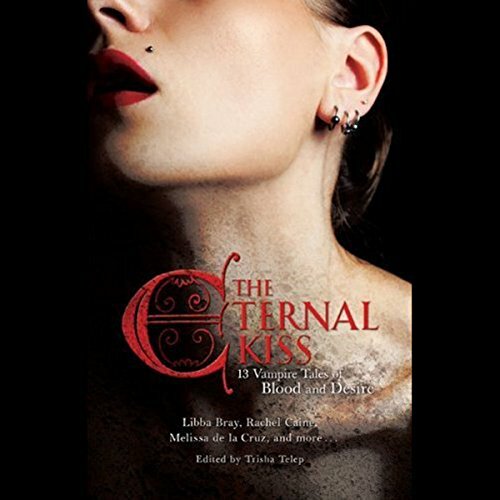 There's an allure to vampire tales that has seduced readers and listeners for generations. From Bram Stoker to Stephanie Meyer and beyond, vampire stories are here to stay. 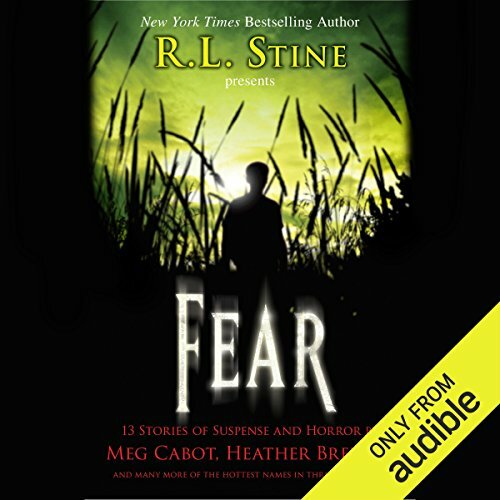 For those fresh-blooded fans of paranormal romance, or for those whose hunt and hunger never dies, these stories have what listeners want! 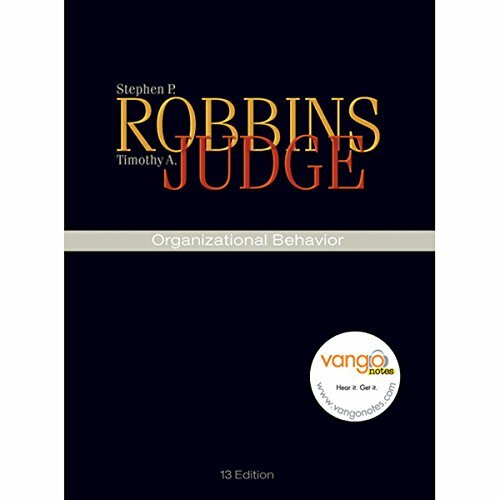 This collection of original tales comes from some of the hottest, most popular, and best-selling writers of young-adult fiction.